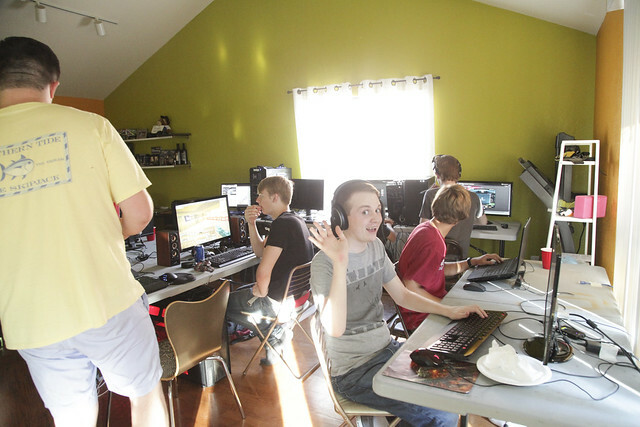 This weekend we had our annual Summer LAN party. 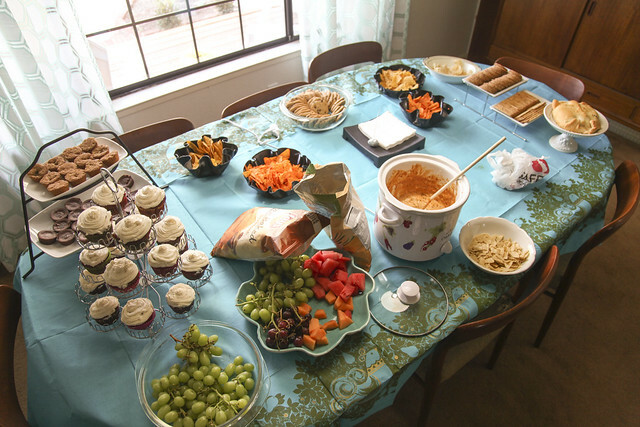 As usual, we made our famous dip and had an amazing array of food brought by others. My sister’s boyfriend came up for the weekend and made tacos. They were SO good! Because of the drought, heat, and fire ban we couldn’t break in our recently created fire pit. 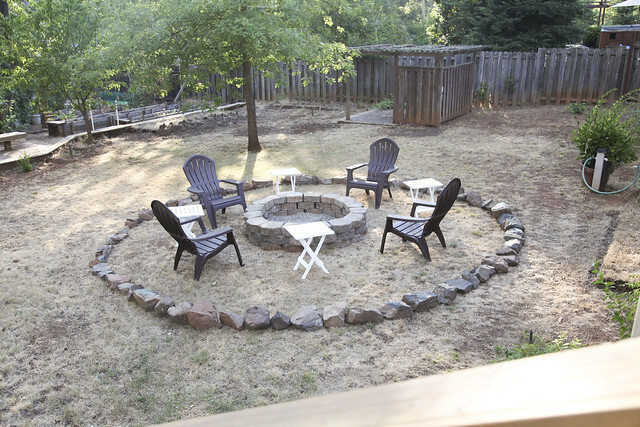 But we lit a couple citronella candles and placed them in the pit, so we had a “fire” to gather around, hehe. 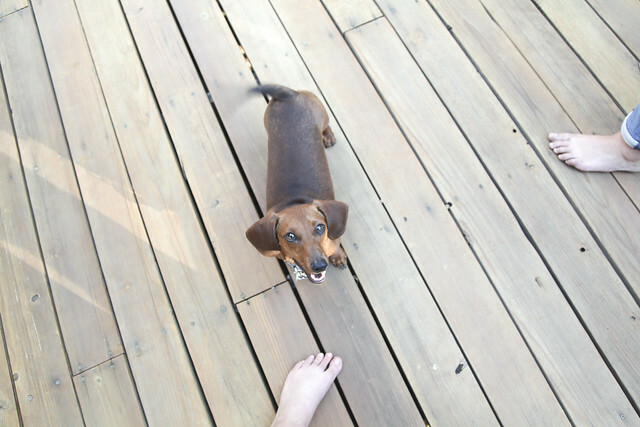 Mr. Big had a great time socializing, especially around the barbecue. And everybody slept quite well! 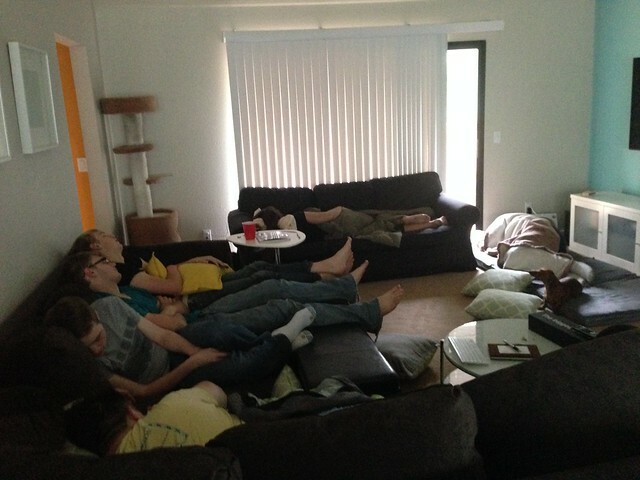 People who spent the night left around 1pm, so the rest of the day was spent cleaning and relaxing. 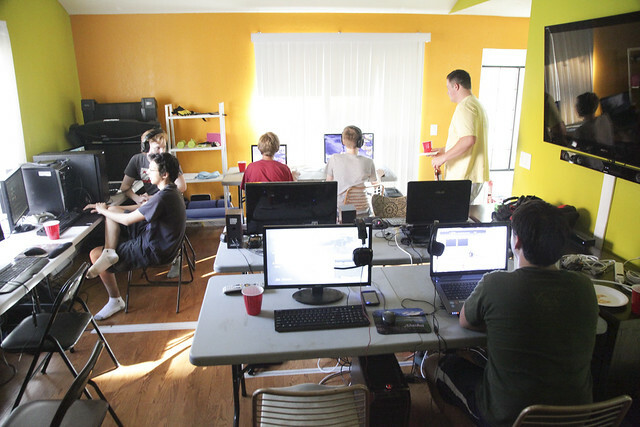 Looking forward to our next LAN party – New Year’s Eve, when we can really break in the fire pit! Haha so nerdy and awesome. 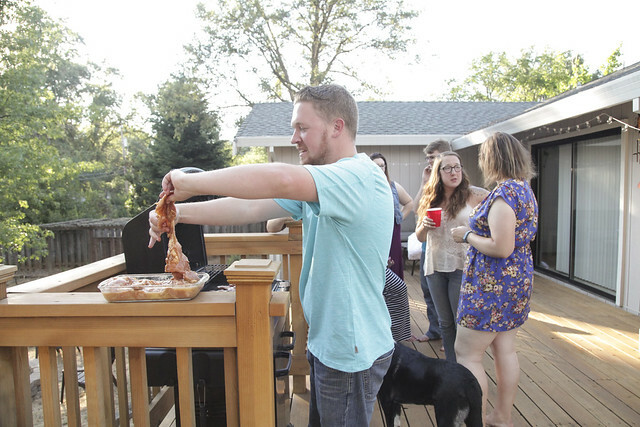 Glad that you get to have these wonderful parties. Tell me, have you ever blown a fuse with that many computers and monitors hooked up?! It’s funny you ask that because we did! I’m not sure all the details, but I know that half of the house went out for a small amount of time.